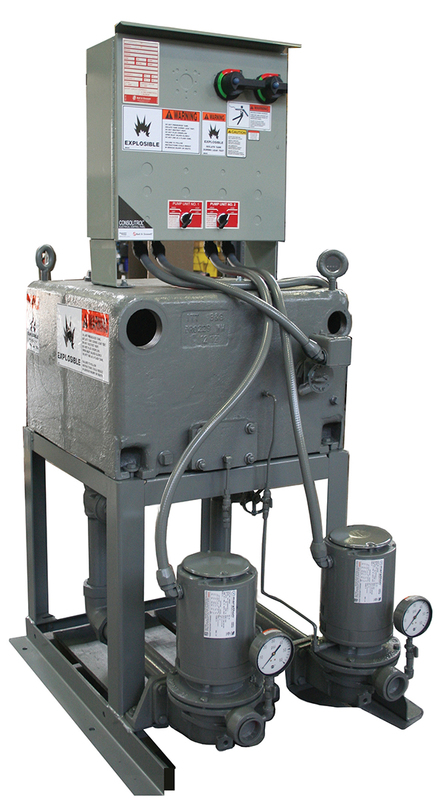 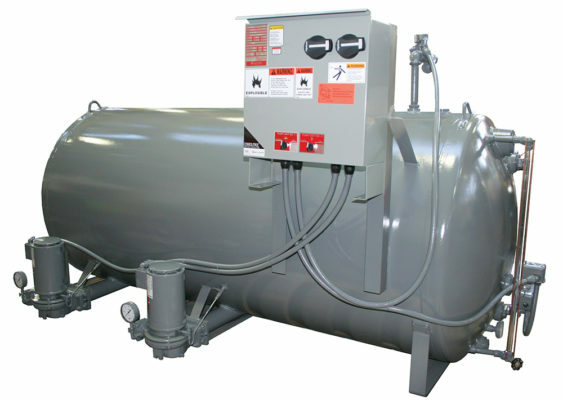 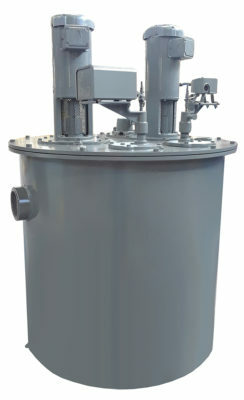 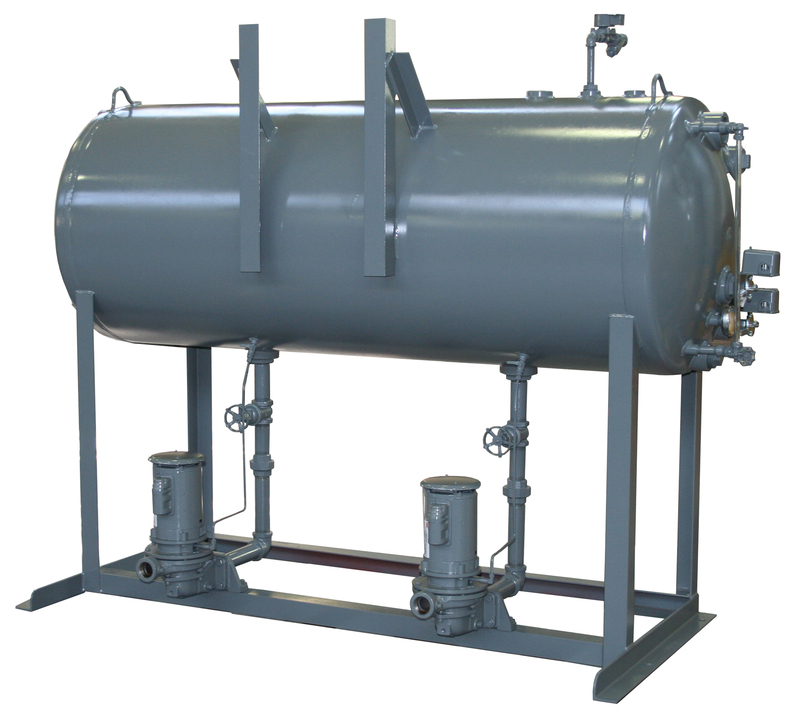 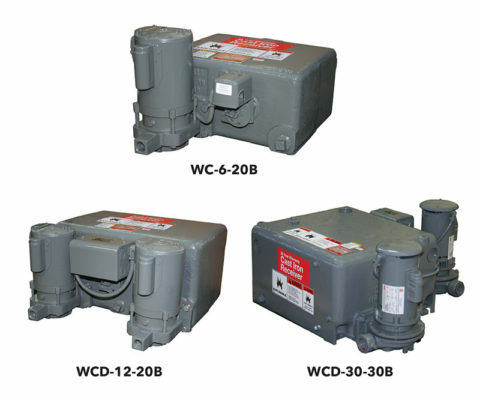 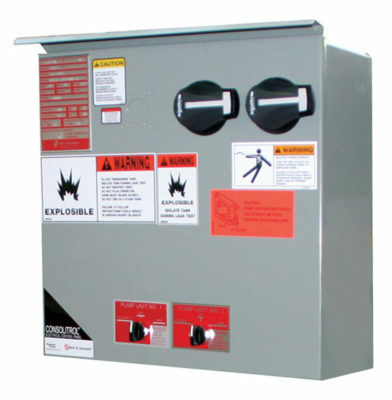 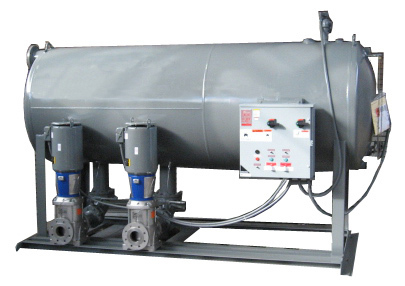 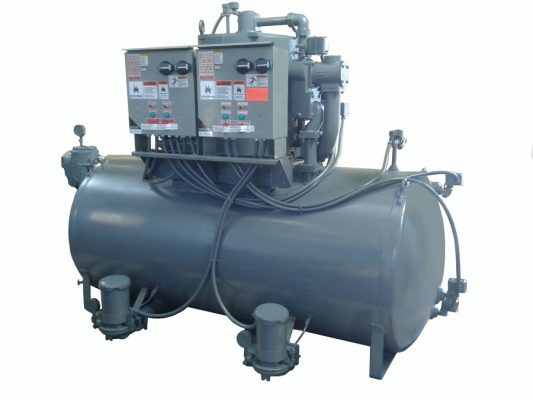 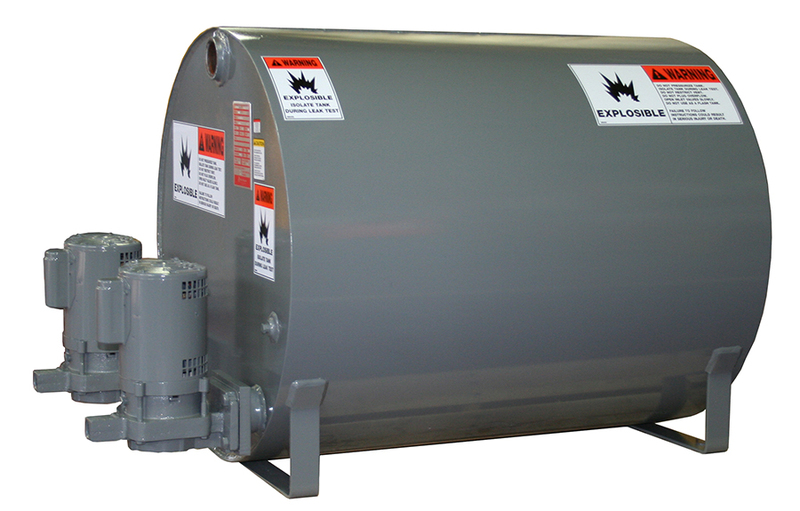 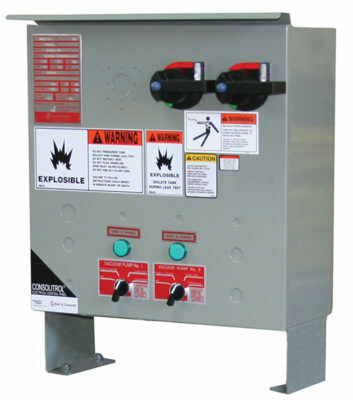 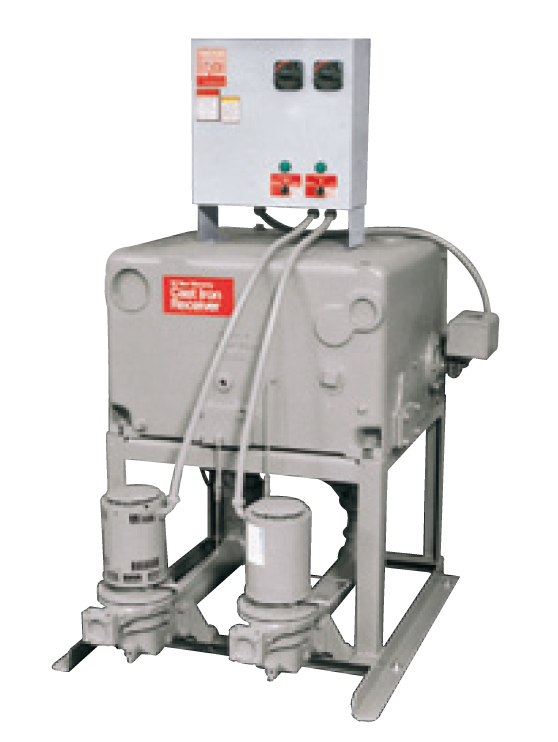 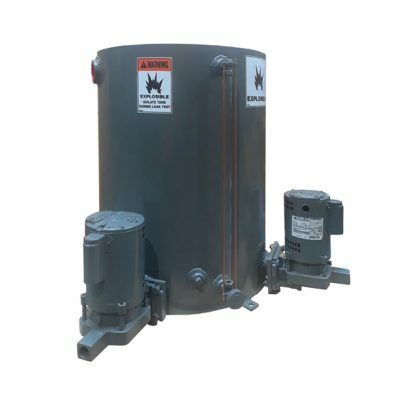 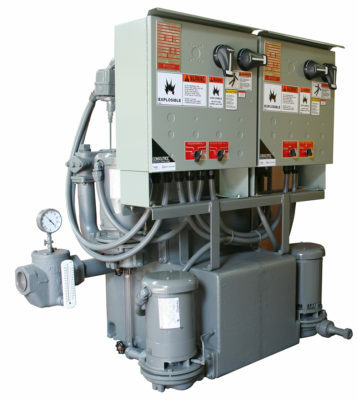 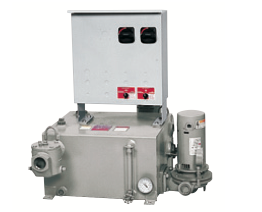 Make-up water supply unit for up to 600 GPM and up to 100 psi / Lightweight steel or stainless steel tank. 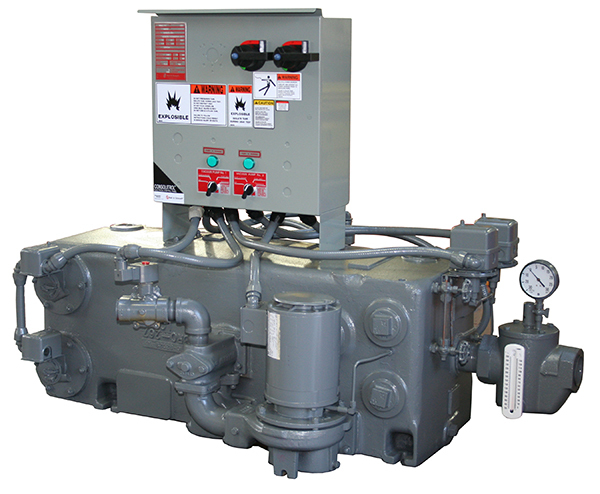 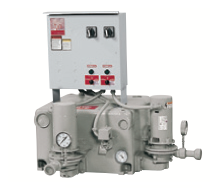 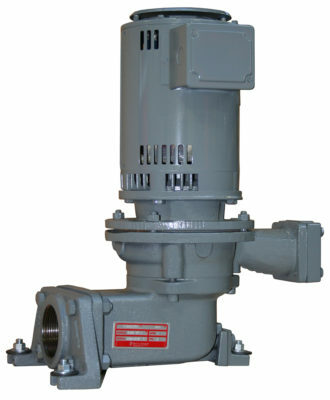 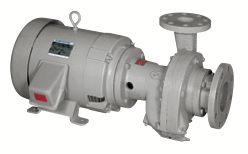 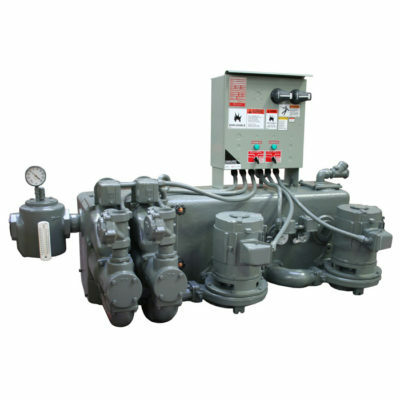 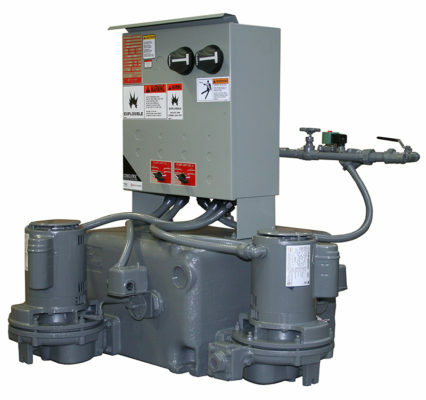 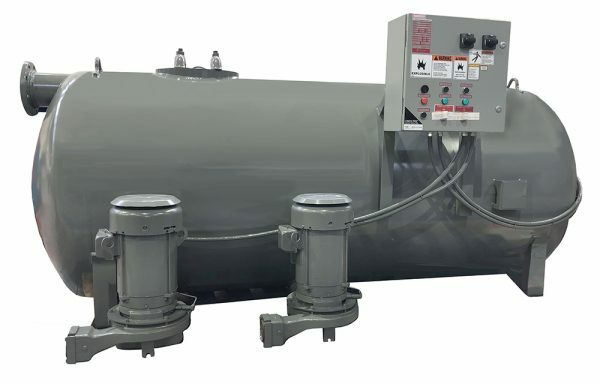 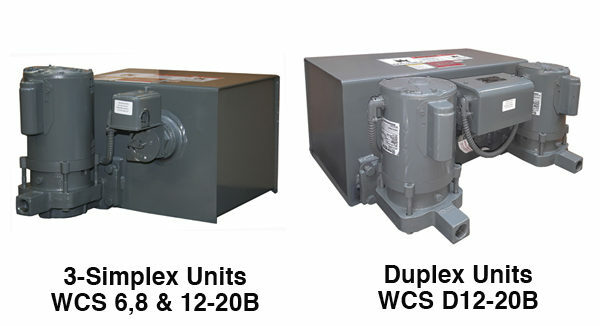 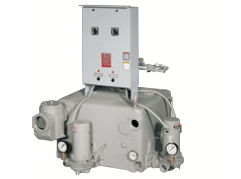 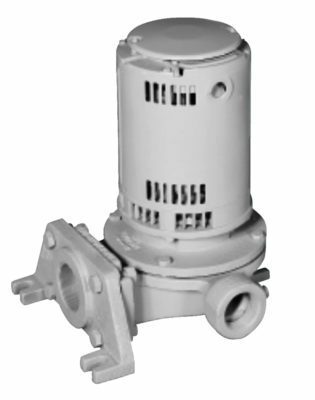 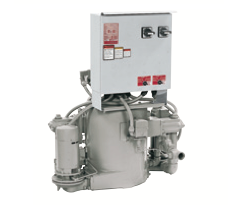 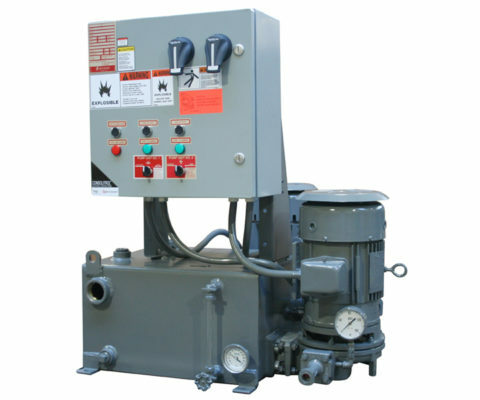 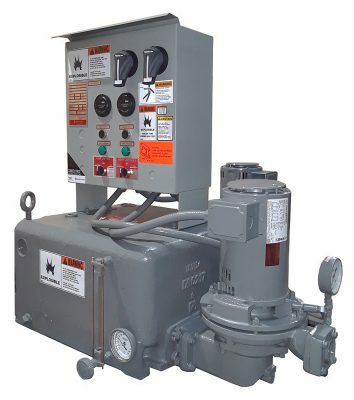 Low 2 ft. -NPSH pumps for handling up to 212ºF condensate / Up to 160 GPM at 90 PSI, or up to 340 GPM at 50 PSI / For tank-mount or inline application. 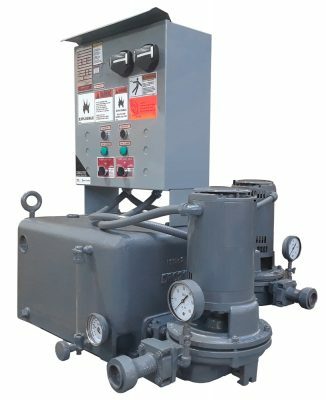 Capacities up to 600 GPM / Pressures up to 100 PSI / Require lower NPSH than conventional pumps / For tank-mount or inline application. 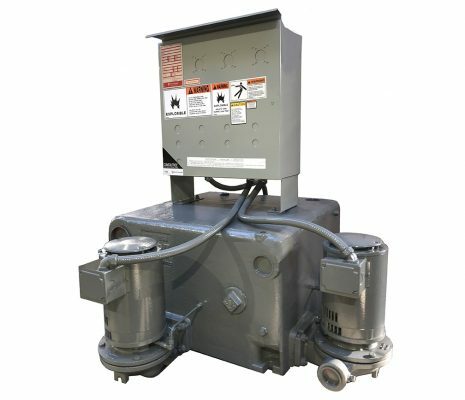 Capable of pulling up to 28” Hg air vacuum / Capacities up to 344 standard CFM at 5” Hg / Available in cast iron receivers with 20-year warranty against corrosion, and in steel.